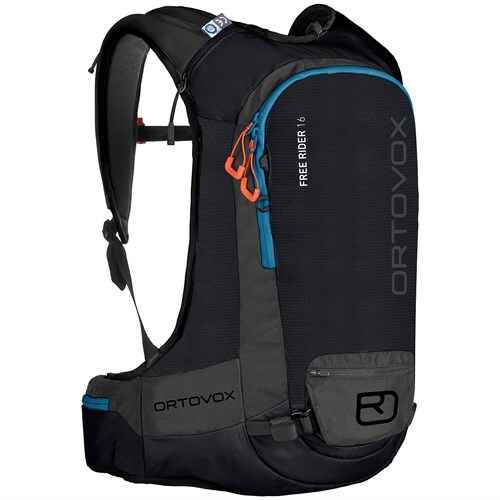 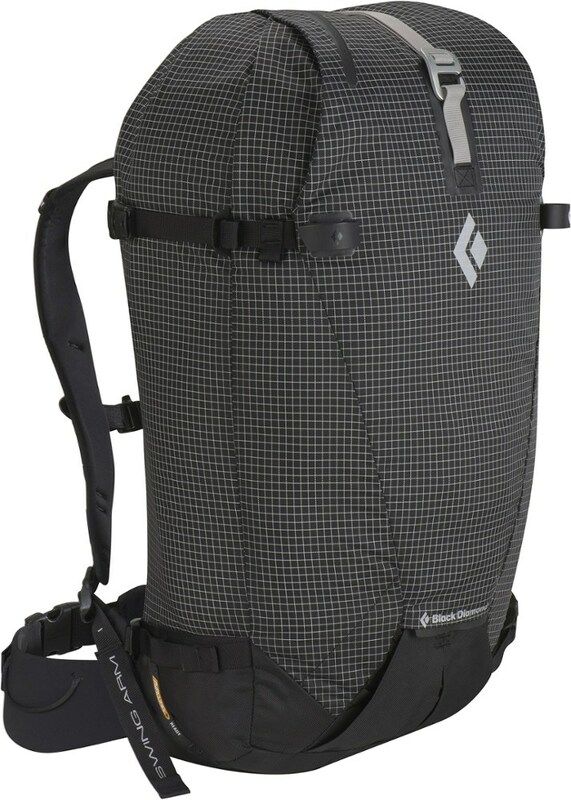 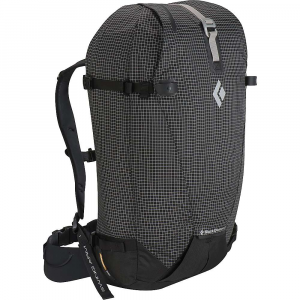 The Black Diamond Cirque 30 Pack is a minimalist 30 liter pack perfect for fast and light missions. 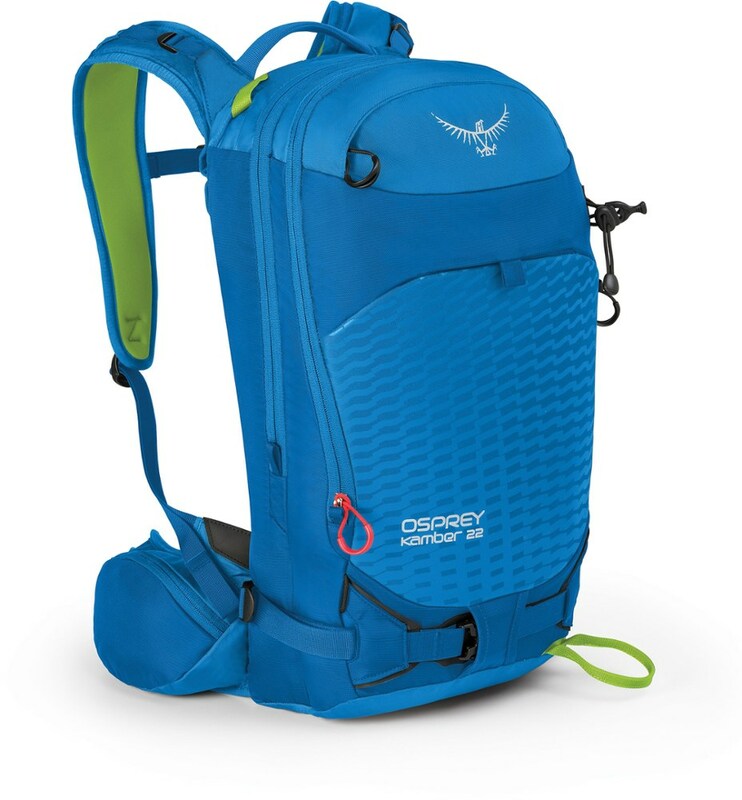 The Tuck-away Ski Carry gives you the ability to store your skis diagonally or A-frame; while, the integrated avy tool pocket, with a drain-hole, separates your wet tools from the rest of your pack keeping that puffy dry and functional. 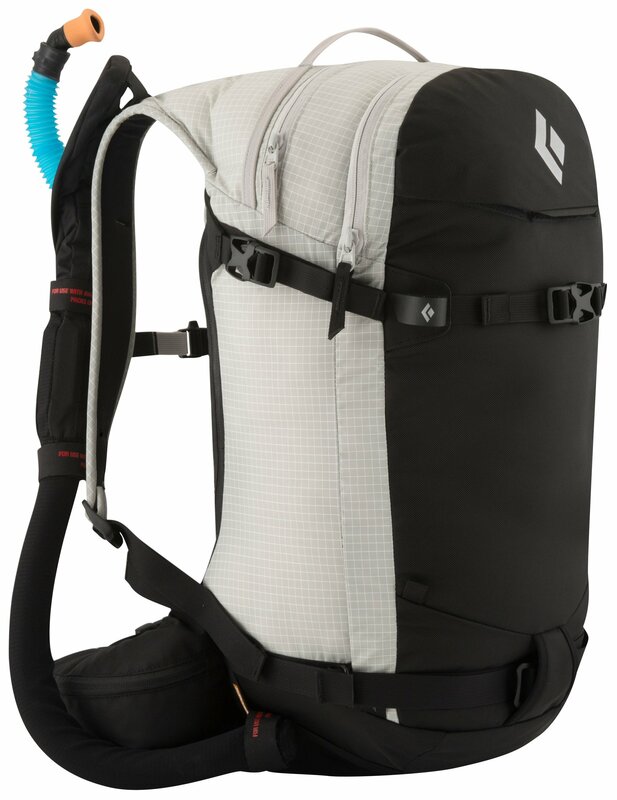 Stripped down for technical performance on serious ski lines the world over, the Black Diamond Cirque 30 pack combines the functionality of an ultralight alpine pack with a full ski feature set. 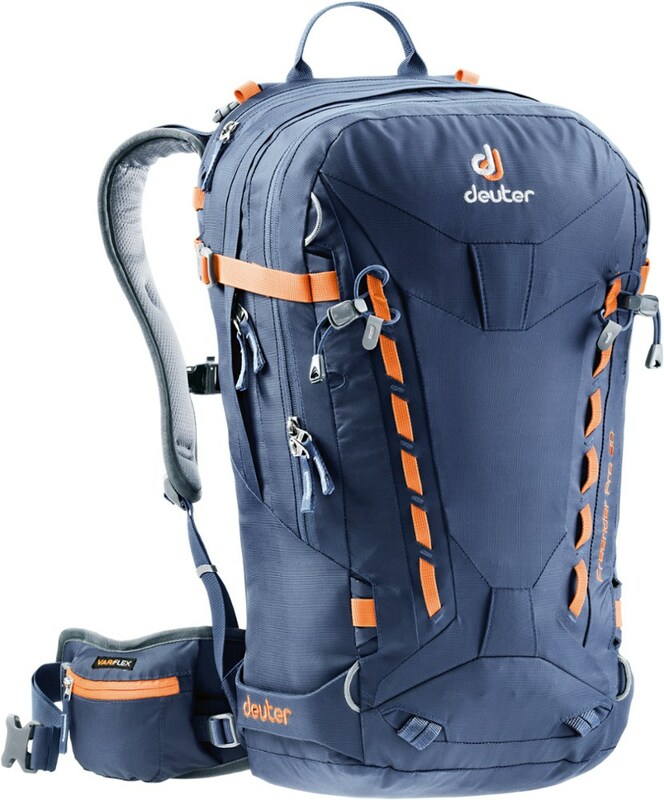 The CirqueG? 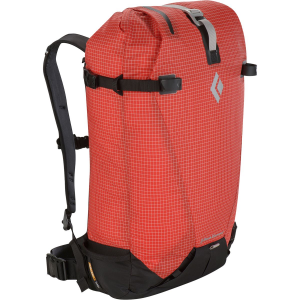 ?s minimalist construction features a sturdy suspension with a removable foam backpanel insert, as well as our unique CINCH closure system that opens or closes the top with a single pull.